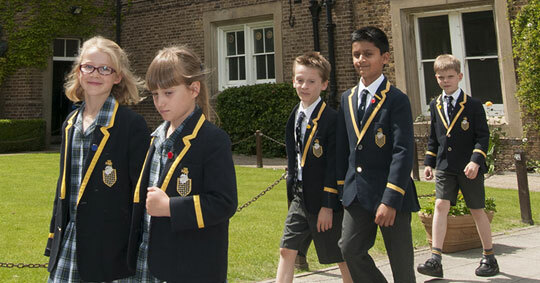 Aldenham Preparatory School (IAPS) offers day education for boys and girls from 3-11 to develop and thrive in a small, caring environment. 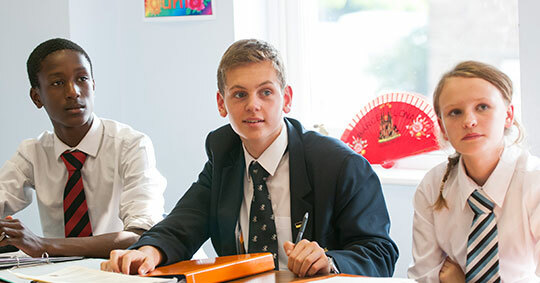 Small class sizes and expert teaching from an early age ensure that academic attainment at Aldenham is high. 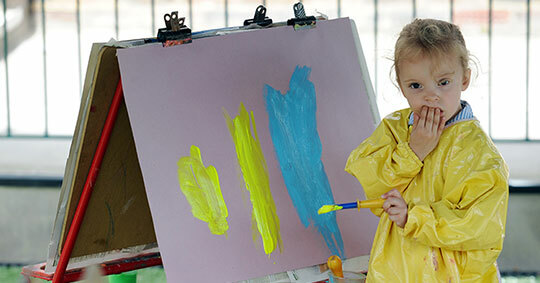 But there is more to education than academia; sport, arts, drama, music, extra-curricular activities, school trips are all part of an Aldenham child’s education. 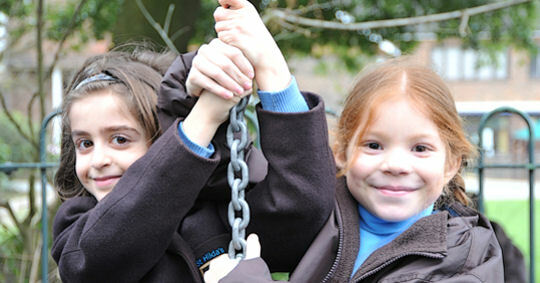 The whole Prep School is busier than ever with an ever increasing list of clubs and out of school activities for all the children. Good communication with parents is vital to the school success. As well as weekly newsletters the development of the school portal has resulted in excellent communication with parents.